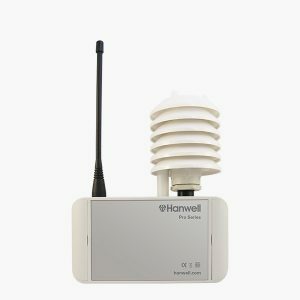 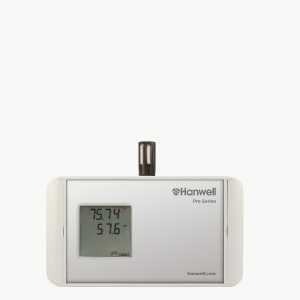 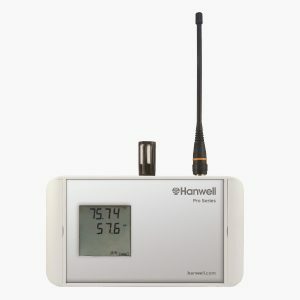 Part of the RL5000 range, the Climabox CO2 and RH/T wireless data loggers can be used with a Hanwell system to accurately measure and log air quality data. 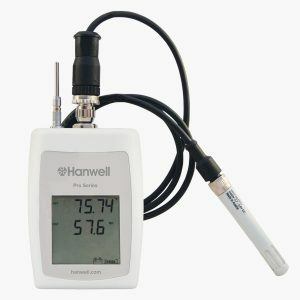 The Hanwell IceSpy IN-RH001F2 RH/T wireless data logger is flexible and reliable for use with RH/T probes. 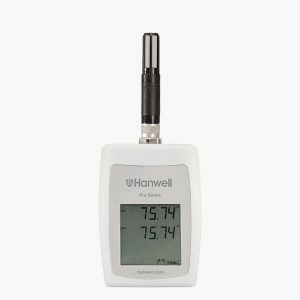 Instrument Measurement range -22°F to +122°F. 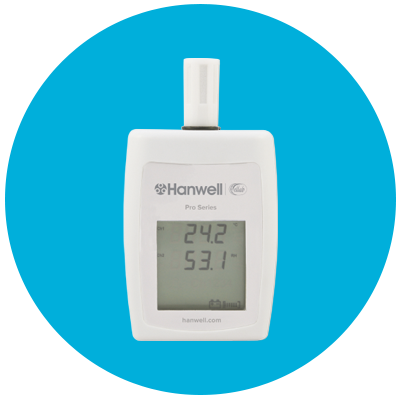 Probes are available separately – see below for compatible probes. 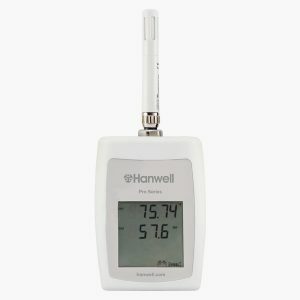 Part of the Hanwell Pro ML4000RHT Series, the ML4106 RH/T wireless data logger is our best-selling unit fitted with onboard sensors. 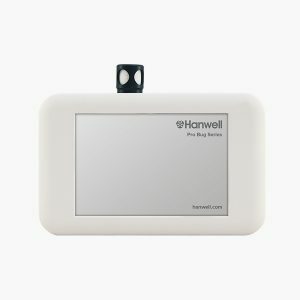 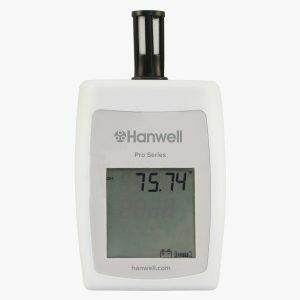 Part of the Hanwell Pro ML4000RHT Series, the ML4107 RH/T wireless data logger is fitted with onboard RH/T sensors and compatible with optional additional flood probe. 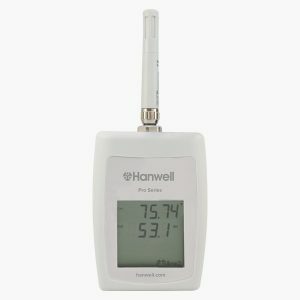 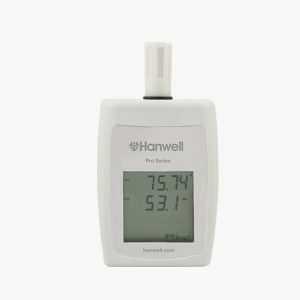 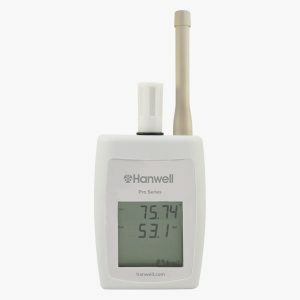 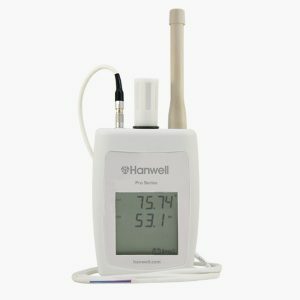 Part of the Hanwell Pro ML4000RHT Series, the ML4108 RH/T wireless data logger has fitted onboard RHT sensor and optional remote surface temperature probe. 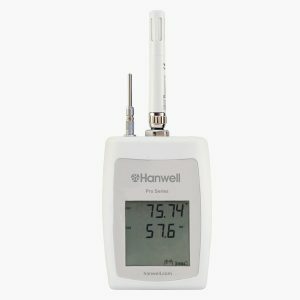 The ML4108 data logger is a three channel temperature and humidity logger with remote surface temperature probe. 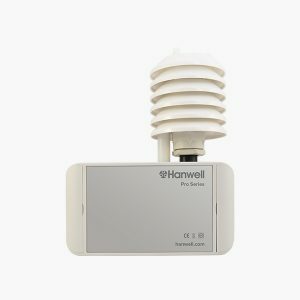 Only suitable for indoor use. 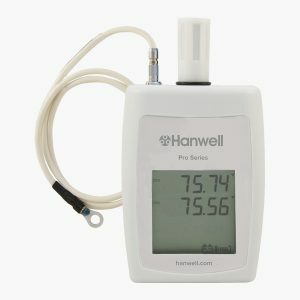 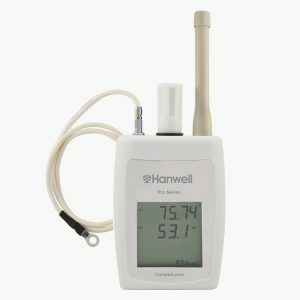 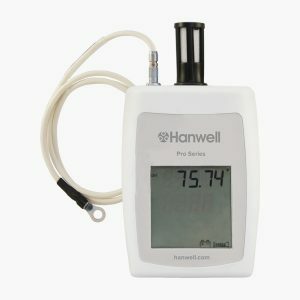 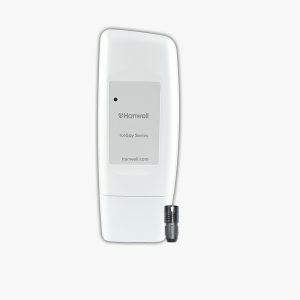 Part of the Hanwell Pro ML4000RHT Series, the ML4109 outdoor RH/T wireless data logger provides high accuracy using EE07 probe.